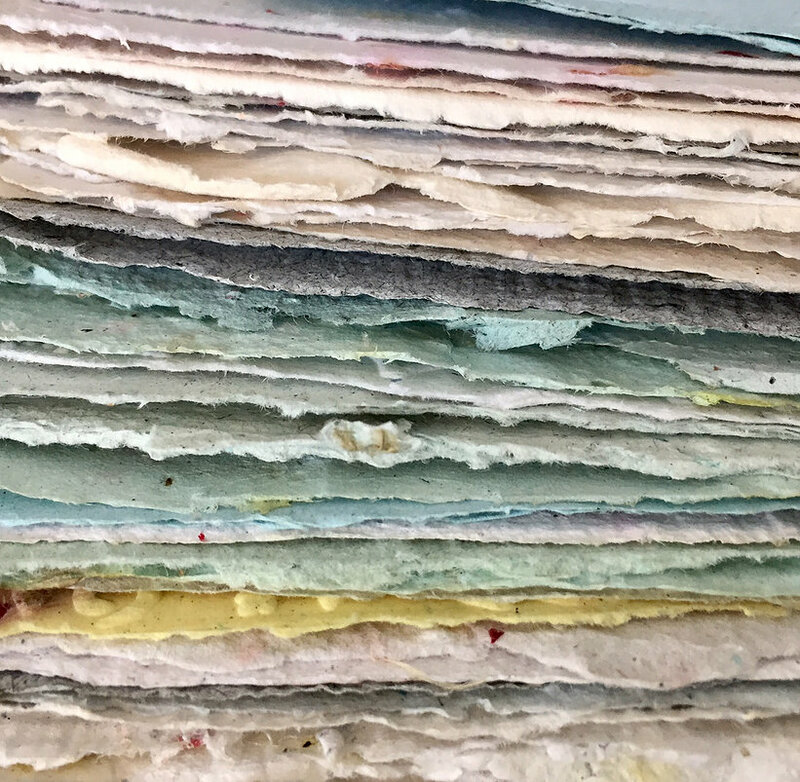 Paper making demo this Saturday… book now! Born in Paper demo this Saturday! When writing my Canson blog this month, I was racking my brains about a demo on paper: “Would love to, but what? Maybe giving everyone some papers to try: this paper for pastels, this paper for paint, this one for drawing… “ Basically I gave up on the idea thinking it all too boring. 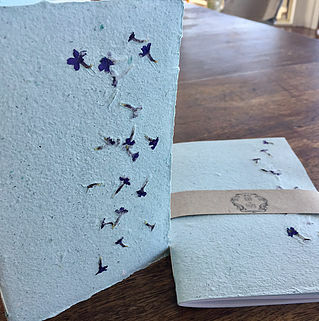 But hey, magic of social media, who do I find on Instagram but a lady, from Byron Bay, who makes paper and runs workshops on paper making! And what’s more she’s game to show you! Amazing! So please join us this Saturday (I know short notice and all but…) from 10.30 am for a paper making intro and demo with Susan Wright, the mother of “Born in Paper”. As usual it’s a free event but commitment is essential, please call 6685 5808 to book a seat. Love and paper maché to all of you! Previous Post Fun and amazing… the Piñata Alcohol Inks have arrived in store! Next Post Would you like to know more about David Coles Master paint-maker at Langridge Artist Colours?